Enjoy a long and relaxing stay at Iloha Seaview Hotel. 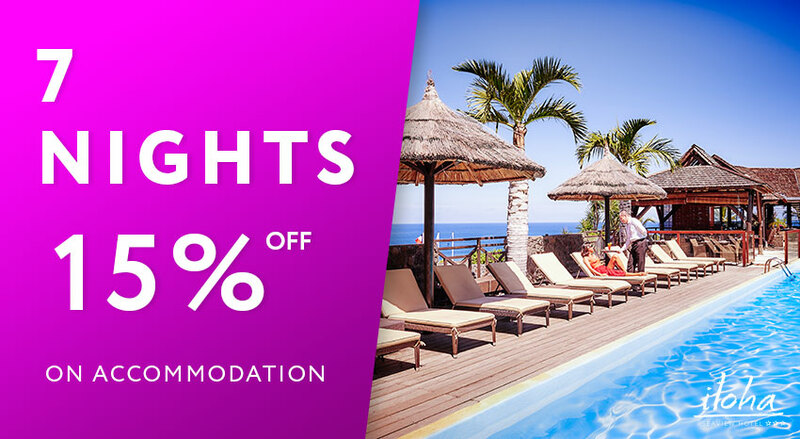 Enjoy up to 15% discount on your accommodation, for any 7-night stay minimum. Valid for all types of accommodation except standard rooms, according to availability. This offer can not be combined with any other offer.